Bring your dreams to life with the HUSQVANRA VIKING? BRILLIANCE? 75Q sewing machine. 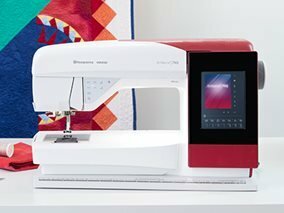 Innovative features designed for the proud sewist and quilter.